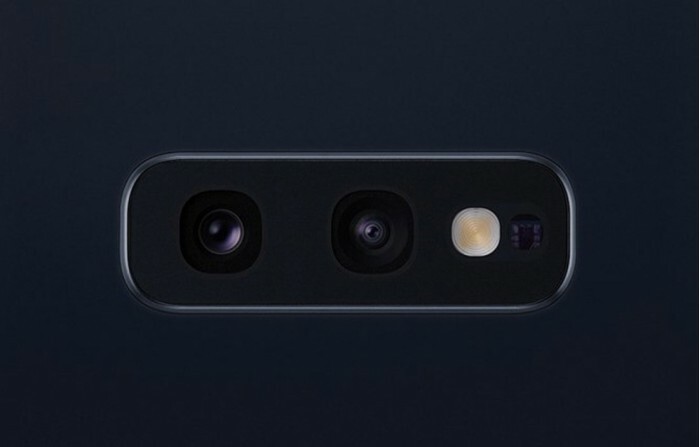 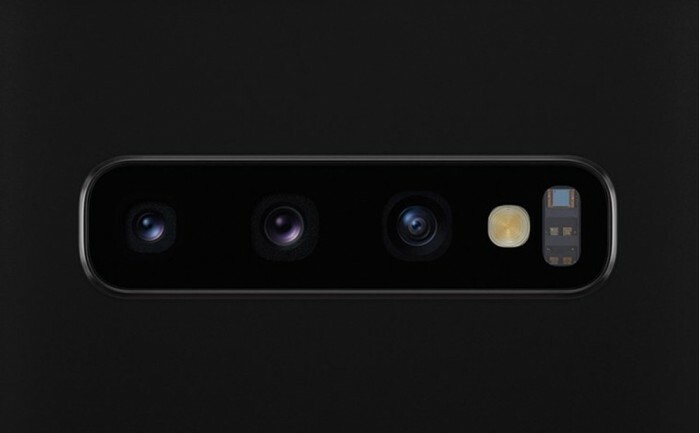 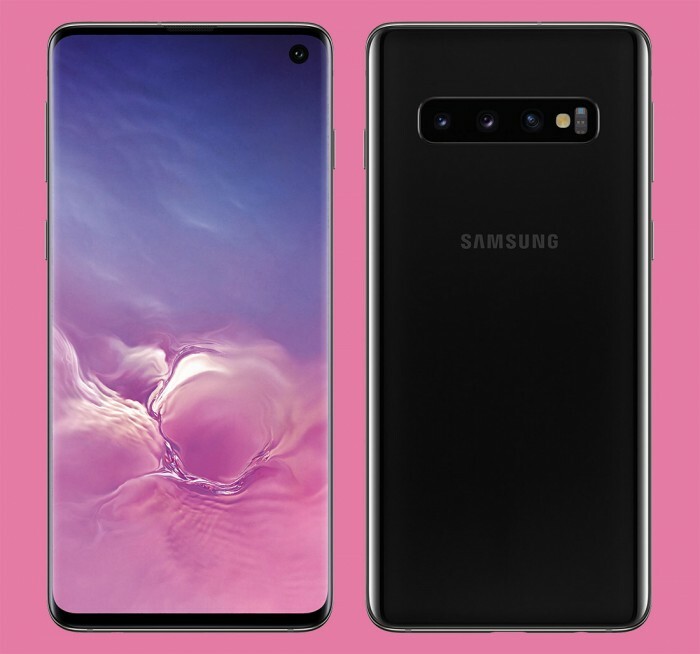 It can be confirmed that the Galaxy S10 includes a 6.1-inch QHD AMOLED curved display, front camera punch setting, 3-in-1 rear camera, power/volume/Bixby button, USB-C port, 3.5mm headphone jack, no visible fingerprint reader (because it is embedded in the display). 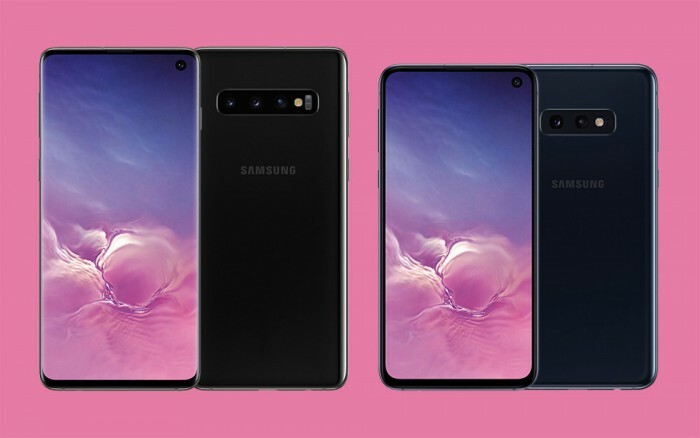 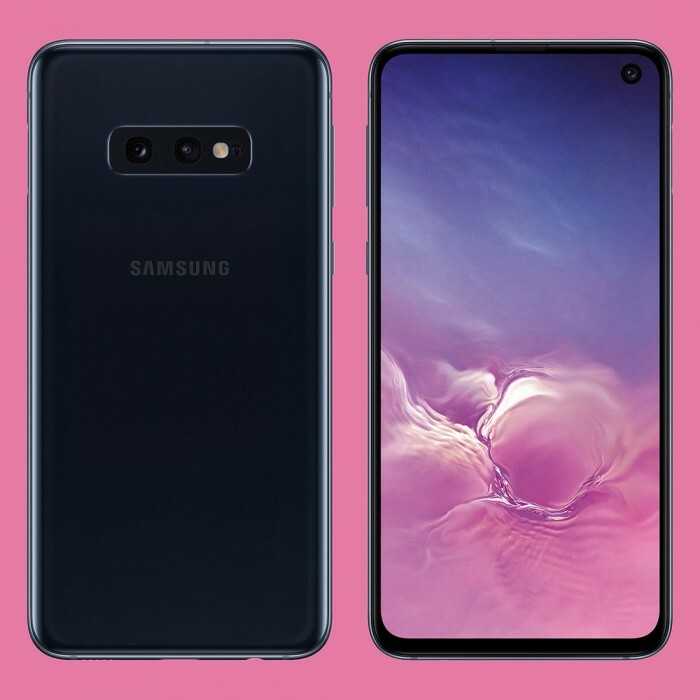 Here is the Galaxy S10e, equipped with a 5.8-inch QHD flat panel display, front camera punch, narrow bezel, volume / Bixby button, USB-C port and 3.5mm headphone jack. 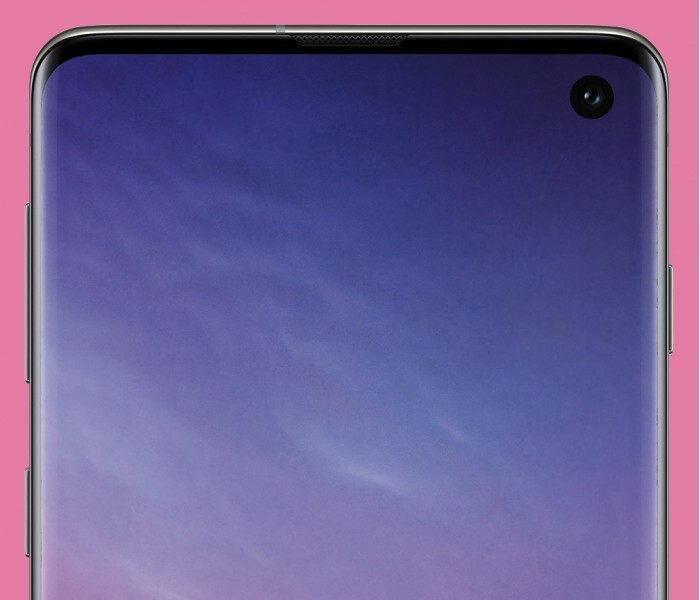 Although the fingerprint reader is not displayed in front or behind, we are very sure that Samsung is using the side Home button as a fingerprint reader, similar to what Razer and RED have done in recent years.